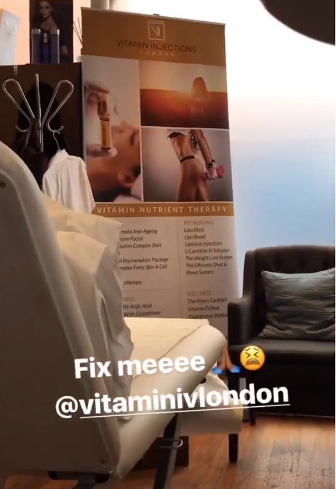 "Ready for a @vitaminivlondon vitality IV - actually doesn't hurt - it only took 5 minutes, thank you @vitaminivlondon vitamin patches"
Television presenter Maya Jama asked Vitamin Injections London to "fix meee" - and we did! 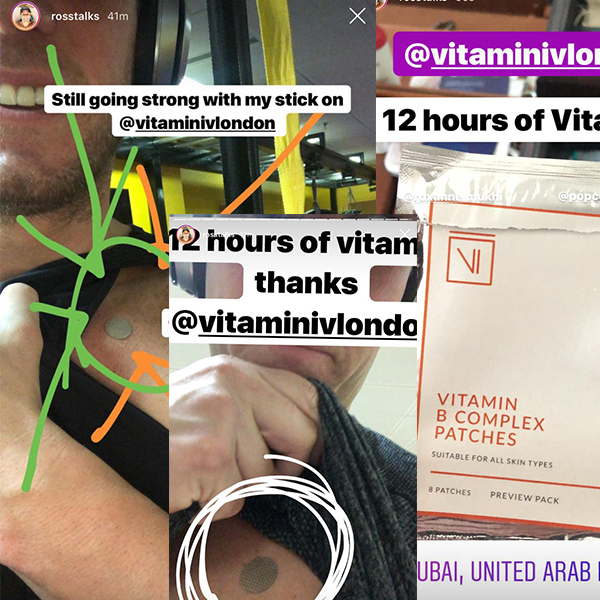 "12 hours of vitamin B Complex, thanks @vitaminivlondon - still going strong with my stick on." 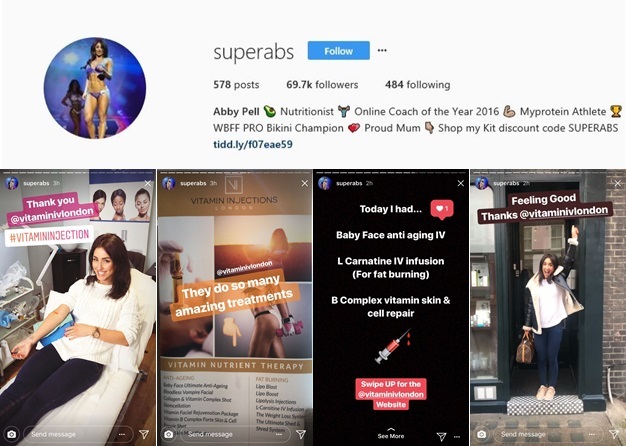 "Vitamin drip time! 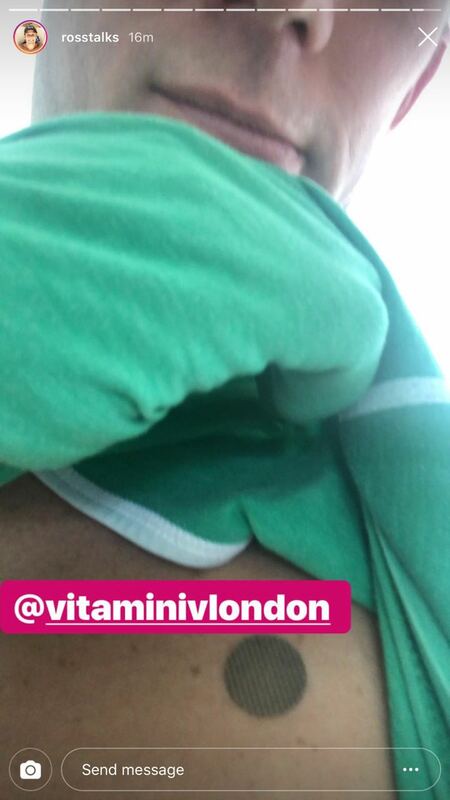 Thank you @vitaminivlondon"
Nigerian singing sensation Seyi Shay is a regular here at Vitamin Injections London - and doesn't she have glowing skin after a Vitamin C IV? 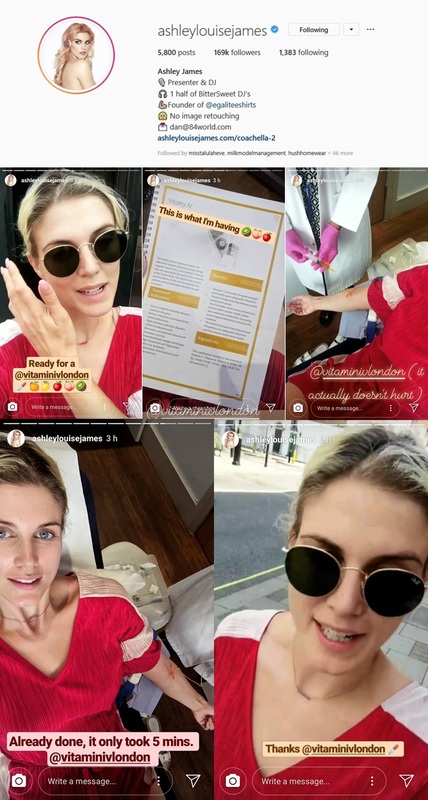 "Feeling amazing after my vitamin drip today! 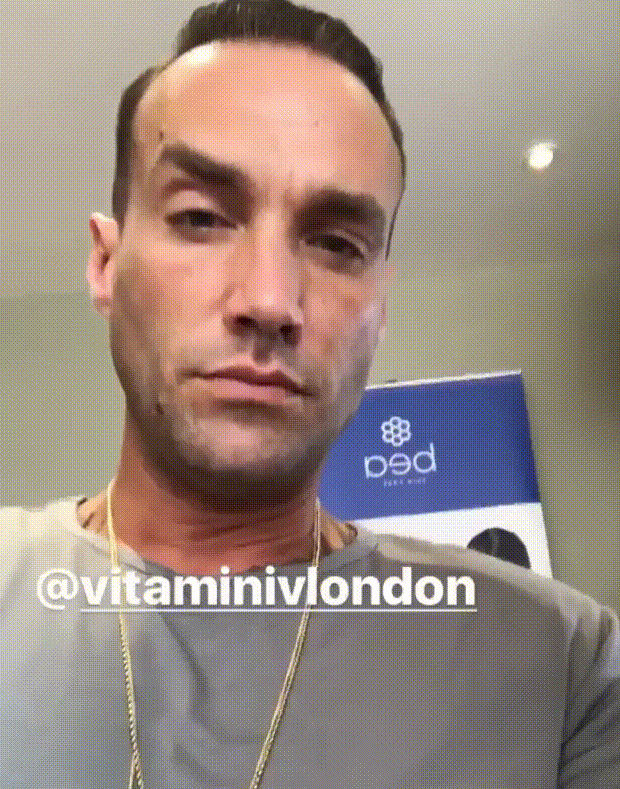 Thank you again @vitaminivlondon"
Calum Best dropped in for a B12 and Vitamin D Shot with our Clinical Director, Bianca Estelle, and picked up some B Complex Vitamin Skin Patches too! 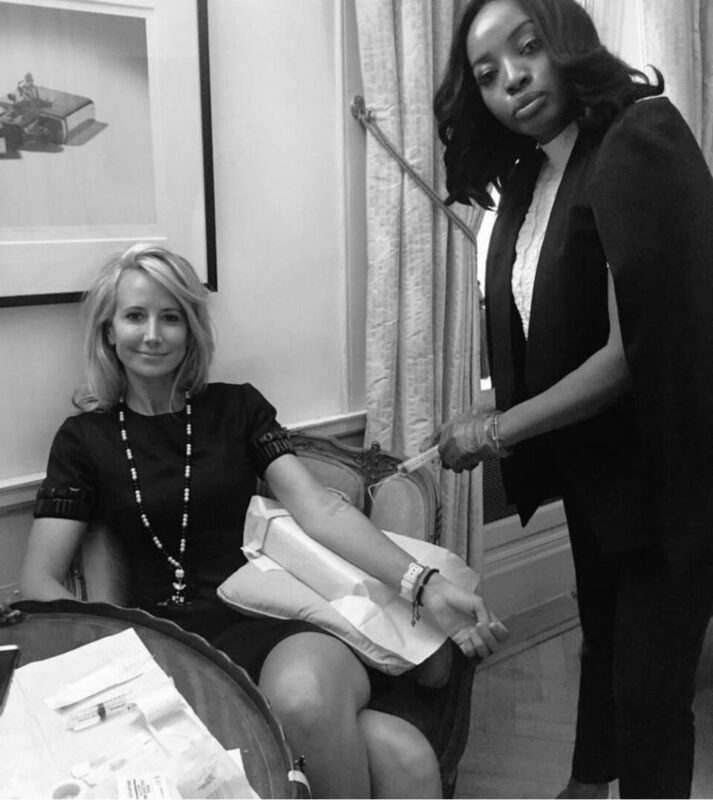 It's been an incredibly busy week for Lady Victoria Hervey. 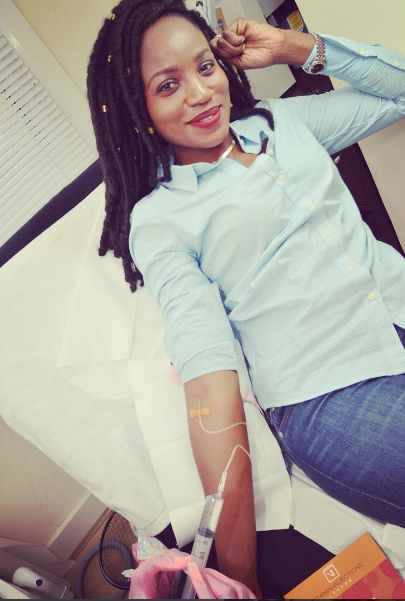 Luckily our Clinical Director, Bianca Estelle, was on hand with an energy-boosting IV infusion!